Contact Mark at Cissy's Cottage on 01787 211 115 or complete the enquiry form. 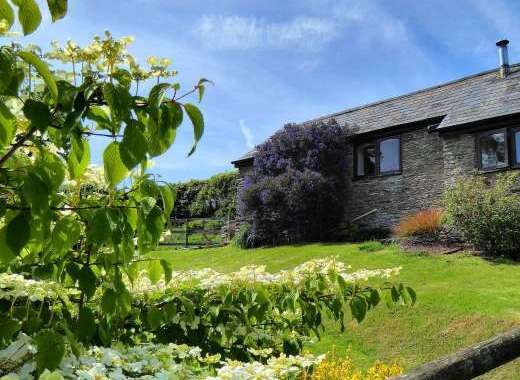 This cosy country cottage dates back to the 17th century and was originally a Miller’s cottage. Sleeping up to 4 in 2 bedrooms, Cissy’s Cottage is located near the picturesque seaside town of Aldeburgh and near Snape. There is a nature reserve nearby, through which you can take a stroll to the seaside. This cottage is one of a collection of cottages amongst farmlands and unspoilt countryside, yet is well located for exploring the local area by virtue of its location on the main road between the A12 and Aldeburgh. Entered via a quaint cobbled courtyard, this brick-built cottage has a number of charming original features including an old working water pump in the courtyard, a steep winding staircase, wood panelled walls in the lounge and a Victorian 'ball and claw' bath in the bathroom. The galley kitchen features an antique, traditional kitchen range which can still be used today and is combined with modern conveniences such as a microwave and fridge. 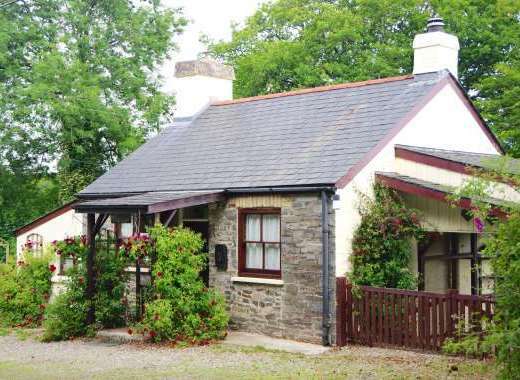 With its cosy quality, this cottage could be a great option for romantic breaks. Please note, access to the master bedroom, as is sometimes the case with historical buildings, is via the twin bedroom. Outside the cottage, there is outdoor seating for two in the pretty courtyard where you can sit out and soak up the sun. 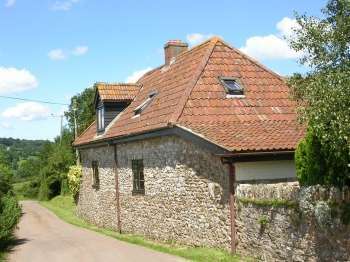 There is a farm gate at the end of the courtyard which leads you to a private nature reserve where you can enjoy country walks and looking out for local wildlife. There are also shared gardens which have been partitioned to maximise guests’ privacy and enjoyment. The seaside at Aldeburgh is a 7 min drive away and there are unique walks from there along the Orford Ness Nature Reserve or beside the salt lakes to Thorpeness. Aldeburgh is a big Arts Centre with many excellent shops and restaurants and a pretty marina / harbour. Only 2 hours from London - it's a great weekend escape cottage. Local Sports: Rambling through the countryside - there are maps provided so you can explore the reserve and link up to the national coastal nature reserves and lakes areas.